The Swedish pop singer, Lykke Li, releases her third album and one which will grow on your ears with each additional listen. 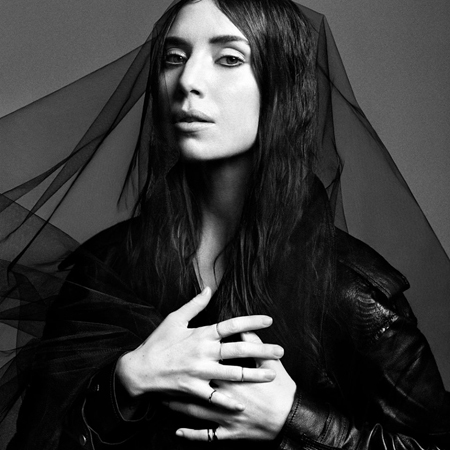 Much of Lykke Li’s music has a slower pace than it feels it should — its like pop music in third gear. One would think this might be a problem, but it is much the opposite, the pace allows you to be totally present in her sobering down trottenness. On first listen I wasn’t taken by the songs, since those early listens this album has blossomed to my ears and has patiently revealed it’s steady passion behind them.